A high-converting sales page will definitely get a customer to order. But only the right processor will make the entire transaction go through. It is, therefore, vital for a brand to be informed ahead of selecting a payment processor to ensure that it works with one that is best for the business. In turn, this will avert the possibility of losing customers a few steps before touchdown. In this article, we will focus on how choosing the right payment processor can drive more sales for a business. However, before we start on the matter, it is essential that we define this concept to have a mutual understanding throughout this post. 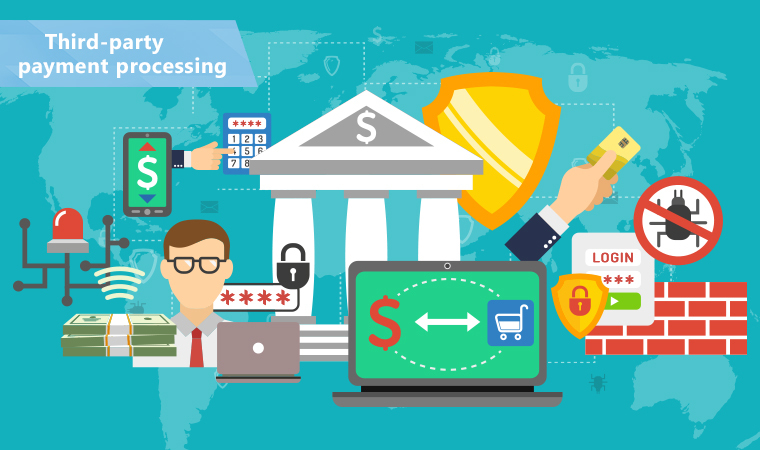 So, what is a payment processor? Simply put, it is a company that acts as a mediator between a merchant and the financial institutions/issuing banks that are directly involved in the transaction of payments. Processors approve transactions from debit cards, credit cards, and for merchant acquiring banks. They see to it that vendors receive their payments. They enable the swift transfer of funds from the account of a customer to that of the merchant. A reference number of various factors—such as EMV, customer available funds, or billing address verification—authorizes the customer transactions either online or at the physical retail store. Recently, processing companies have started operating more like banks. Merchants have a say in choosing a payment processor to work with. Given this burden of responsibility, it is up to them to select an excellent processor that boosts sales. When they get it right on the selection, there is no telling the possibilities they can achieve as far as sales go. Now is about time we discussed how a good payment processor can drive more sales. We know at least four ways how an appropriate payment processor can help you out. He can significantly improve the customer journey on your website by simplifying the payment process. And even more, he can increase your revenue. In order to bring in new customers in droves and keep the existing ones, it is paramount that a business partners with a payment processor that is current. In our fast-evolving world, no one wants to work with a processor that is not up to date. Not when there are many factors out there that can lead to the loss of their funds. 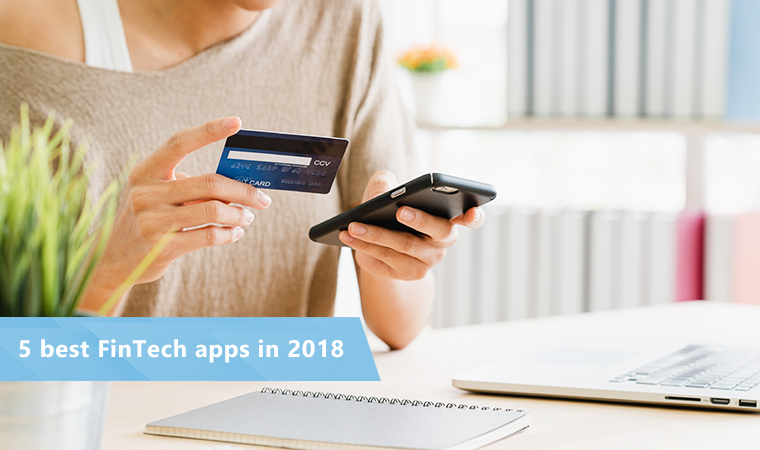 Thus, a payment processor that is keen on keeping up with the recent best practices is sure to boost sales since customers feel safe when using it. No customer wants to make a payment and still have to second-guess whether their money reached the merchant. An excellent processor should already have caught on infusing cloud-based computing, cooperating with mobile payment channels, and leveraging sophisticated security requirements that have come with the modern times. Among the notable developments in payments is the EMV, a chip-based framework that point-of-sale providers and card issuers have recently switched to. Worldpay has already developed a new feature that supports EMV for all cloud-based systems of payment. That said, remember, the more updated a payment processor is, the better the sales. Working with a payment processor that does not support as many sales channels as possible is what might be holding back the growth of a business. Businesses that are keen on increasing sales and thus, their growth, need to work with payment processors that allow them to use multiple sales channels. This payment channel allows merchants to bill customers who have subscribed for their services or products. This solution enables vendors to accept payments made from online marketplaces. Under this option, the merchant can receive invoice payments from anywhere around the world and in any currency. Online and mobile checkout. Refers to channels that allow merchants to accept payments made online or via mobile. Virtual terminal. It is a web-based app that enables merchants to receive credit card payments via computers connected to the internet. Virtual terminals accept keyed and swiped transactions. An excellent payment processor is one that gives the merchant information regarding their customers at no cost. Moreover, this information should be easily accessible. The vendor should learn such things from their payment processor as customer location, devices used for accessing the merchant’s site, customer buying patterns, and so on. With this information, the merchant can make data-driven decisions that can help improve products, services, and offerings to boost sales. The point here is to offer tailored services to target customers who are most likely to do business with a particular brand. Good payment providers allow merchants easy, around-the-clock access to this customer data. Additionally, some may go further in helping the merchant to understand the facts and figures. In turn, they can leverage the data to increase sales in their business. Catering to international customers is different from selling products or services domestically. Most international customers will likely opt out of a purchase if they come across unfamiliar payment methods, currencies, or languages. Moreover, if a merchant’s processor only cooperates with a local bank, all international transactions with the business will probably be flagged as fraud and thus canceled. A payment processor with a global appeal solves the localization issue by giving international shoppers a friendly and familiar payment experience. This kind of processor provides the customers with their preferred payment channels, hence resolving the conversion problem. Furthermore, the more banks a payment processor partners with on a global scale, the better it is for converting international business. To reap the benefits highlighted here, a merchant should partner with the right payment processor. 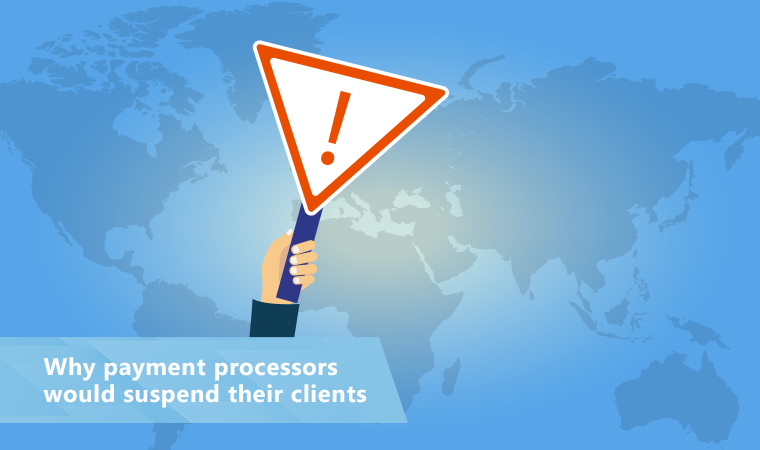 All-in-one processors can help a business take care of all their payments effectively. And as a result, they drive in sales.